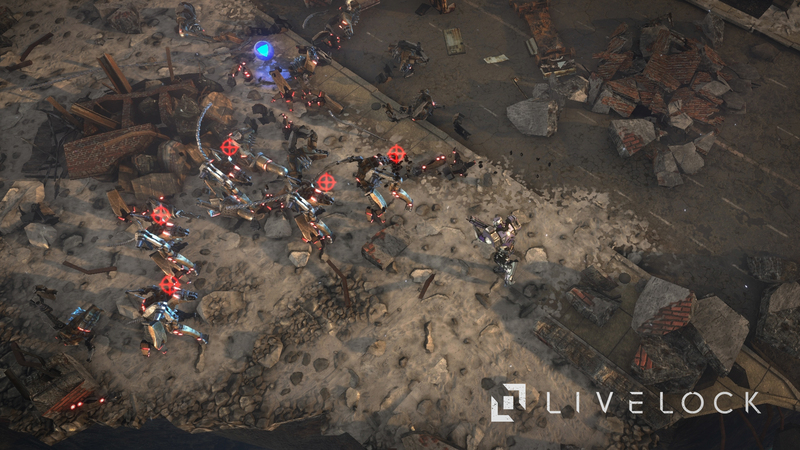 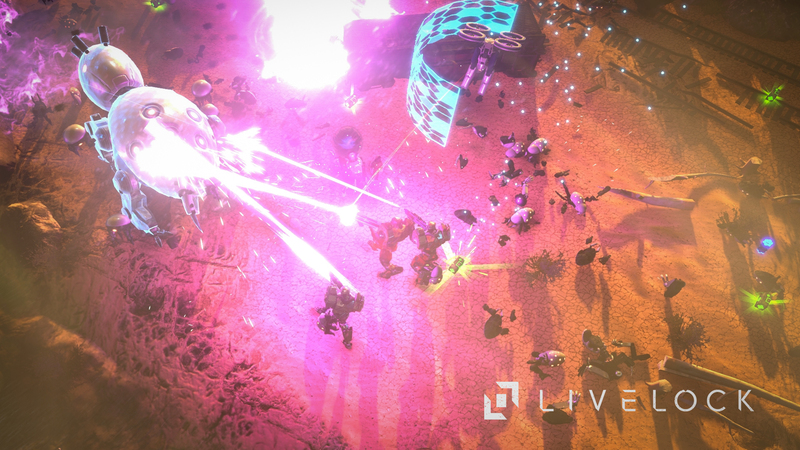 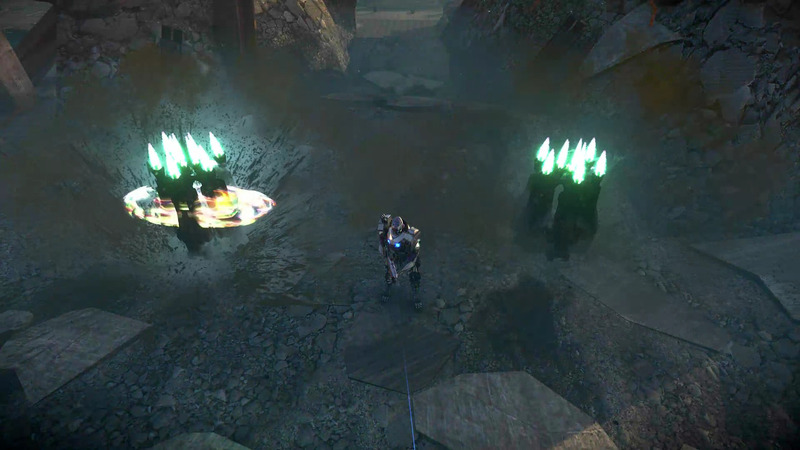 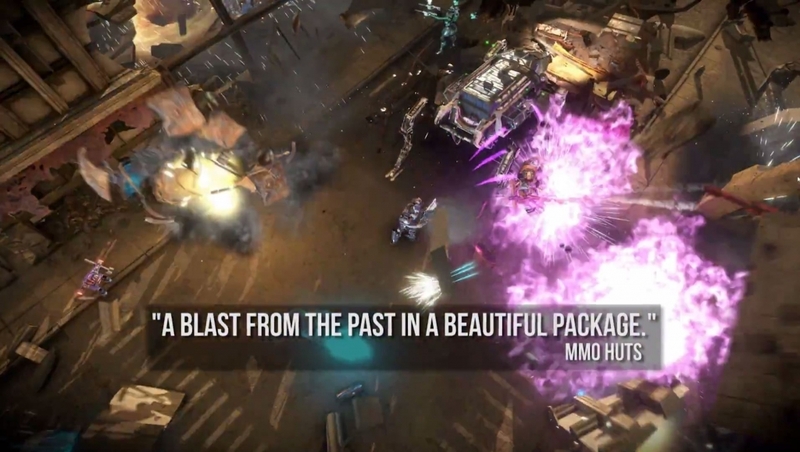 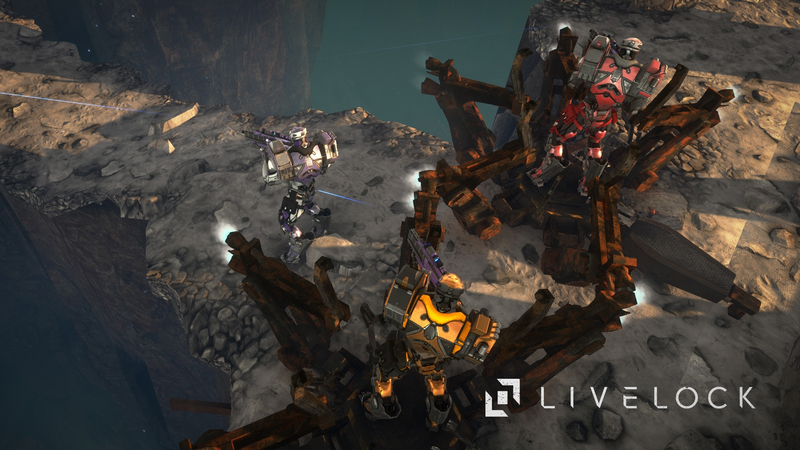 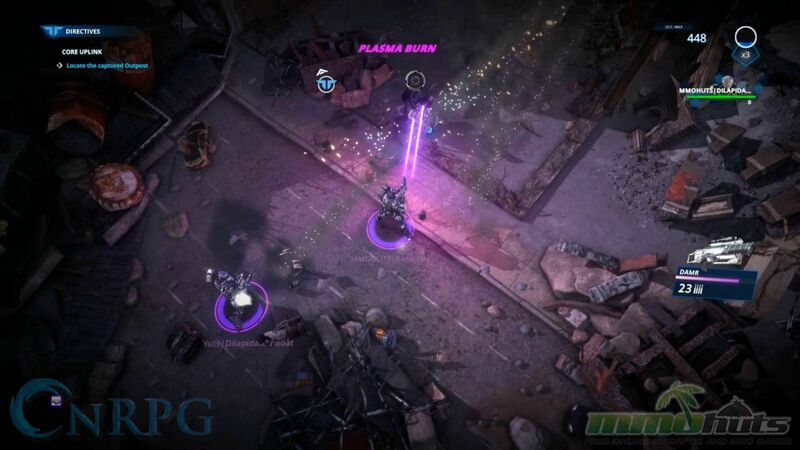 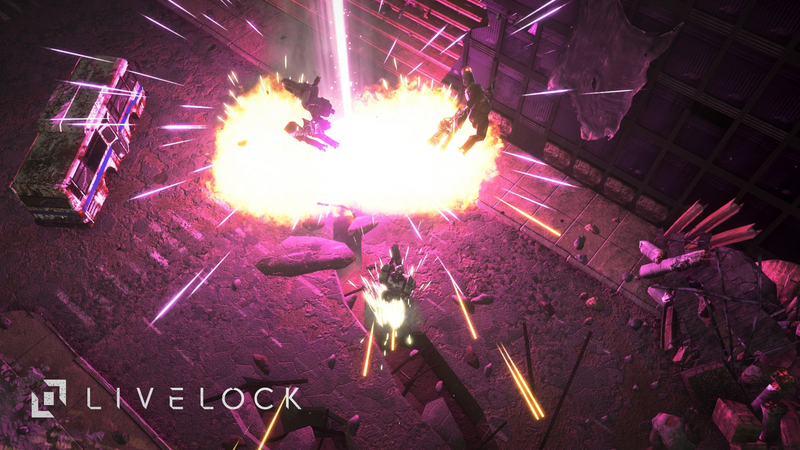 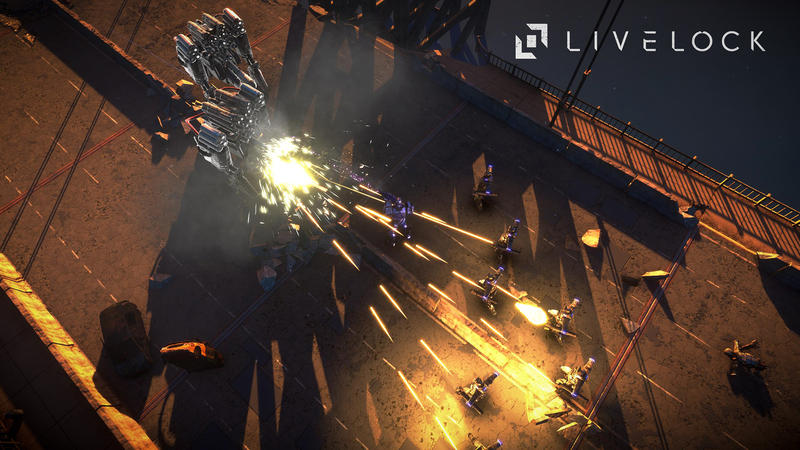 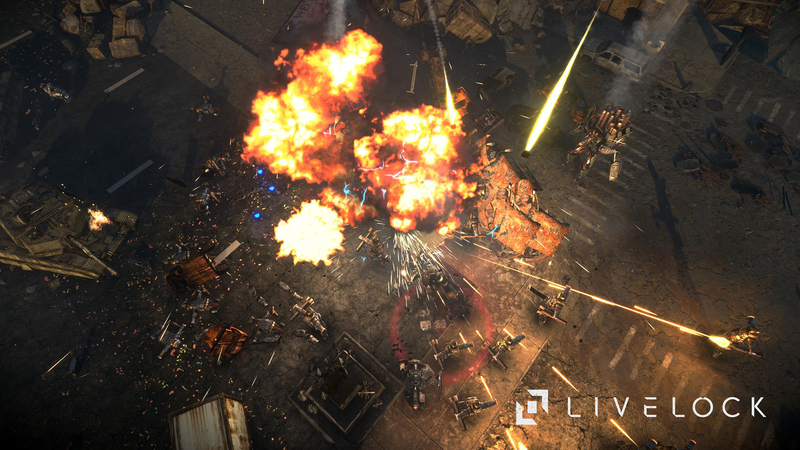 Livelock a cooperative top-down shooter created by Tuque Games and published by Perfect World Entertainment. 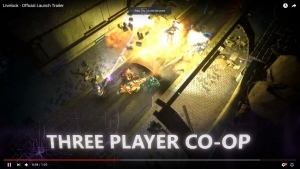 You and up to two others players must work together to break the cycle of infinite war between machines. 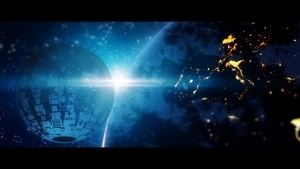 As one of "The Few" remaining Capital Intellects, you will need quick reactions and decision-making to overcome the chaos.